The Seberang Perai Municipal Council (MPSP) president will replace outgoing Mayor Datuk Patahiyah Ismail whose contract ends on June 30 this year. GEORGE TOWN: The Penang government today decided to appoint Datuk Maimunah Mohd Sharif as the new Penang Island City Council Mayor. State Local Government, Traffic Management, and Flood Mitigation Committee chairman Chow Kon Yeow said the decision was made by the Exco today. He thanked Patahiyah for her services to the state government in her various capacities over the years. "The contract for Maimunah will be for two years beginning July 1 this year and will end on June 30, 2019," he said in a press conference today. 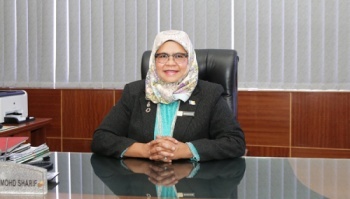 Maimunah began her career as an officer in the Town Planning Department of the Council in 1995 and was promoted to the director of the same department in 2003. In 2009 she was tapped to become the George Town World Heritage Inc (GTWHI) general manager before her appointment as Council president in 2011. The Council presidency will be assumed by Rozali Mohamud who served as the secretary for the municipality. He will be replaced by Rosnani Mahmod who served as the Urban Services director for the Council previously. Rozali will be sworn in as the Council president next Monday (June 3) while Maimunah will assume the Mayorship the following day on June 4. 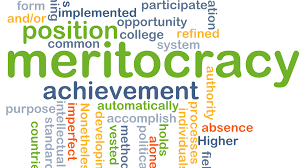 To elect or not elect mayors of City Councils of local government?